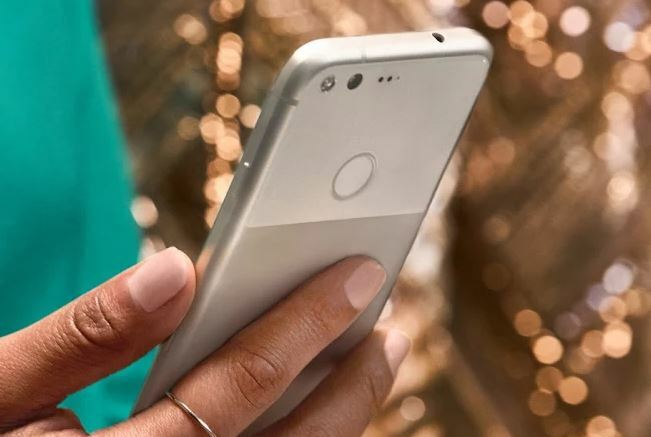 Google Pixel and Google Pixel XL, featuring the highest rated smartphone camera ever and offering unlimited storage for all your photos and videos, are one of the best Android phones ever made. 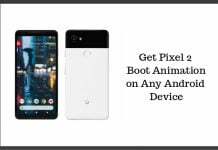 Google Pixel and Google Pixel XL, although priced high, deliver complete justice to the expectations Android users have from high-end premium devices. Google has already confirmed that it will be releasing at least two Pixel devices this year. And now, a third Pixel 2 variant has also been rumored to be in development. So, as of now, the expectation is that Google will bring in three new Pixel devices this year. 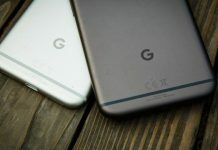 The first two are expected to be natural upgrades to Pixel and Pixel XL and will be called Pixel 2 and Pixel 2 XL. The third variant of Pixel 2 is also reportedly in the works. 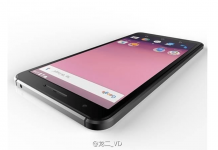 Though not much is known about the third variant, it’ll most likely be called Pixel 2 XXL. All the three variants of Pixel 2 are codenamed after fishes. If you can recollect, Pixel variants were codenamed after fishes – Sailfish and Marlin. And from what we know so far, Pixel 2 variants are also codenamed after fishes – Walleye (Pixel 2), Muskie (Pixel 2 XL) and Taimen (Pixel 2 XXL). Pixel 2 XXL, going by the naming convention, is expected to be the largest among the three. Pixel XL has a 5.5-inch display, so are we looking at a 6+ inch display for Pixel 2 XXL? 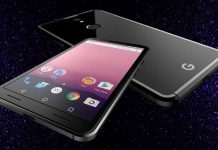 Evidence about Pixel 2 development appeared when reports uncovered code commits from Android Open Source Project (AOSP). All three variants of Pixel 2 are expected to sport Qualcomm’s latest and greatest chipset – the Snapdragon 835. 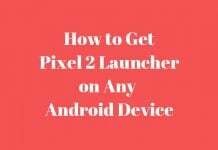 Although no specific release date for Pixel 2 has been announced by Google, we can expect Google to unveil official details at the upcoming Google I/O developer conference, that’s scheduled to take place from May 17 to May 19 at the Shoreline Amphitheatre in Mountain View, California. 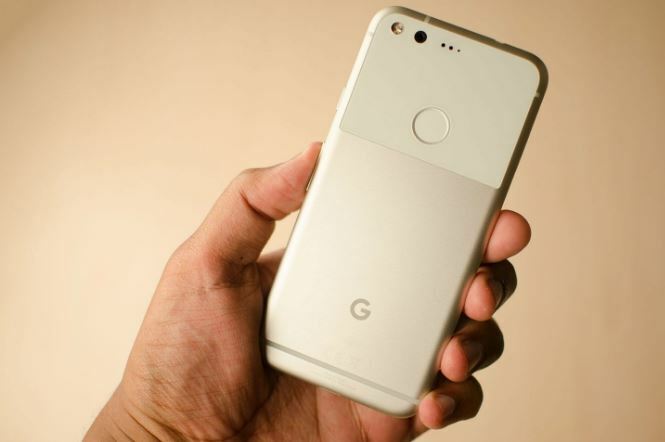 Google Pixel 2 Release Date: Search Giant May SHOCK All By Launching Pixel 2 Smartphone at Google I/O 2017?